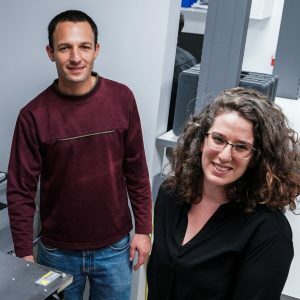 Prof. Shahar Kvatinsky and doctoral student Tzofnat Greenberg-Toledo, together with students Roee Mazor and Ameer Haj-Ali of Technion’s Andrew and Erna Viterbi Faculty of Electrical Engineering recently published their research in the IEEE Transactions on Circuits and Systems journal, published by the Institute of Electrical and Electronics Engineers (IEEE). Although their research is still at its theoretical stage, they have already demonstrated the implementation via simulation. 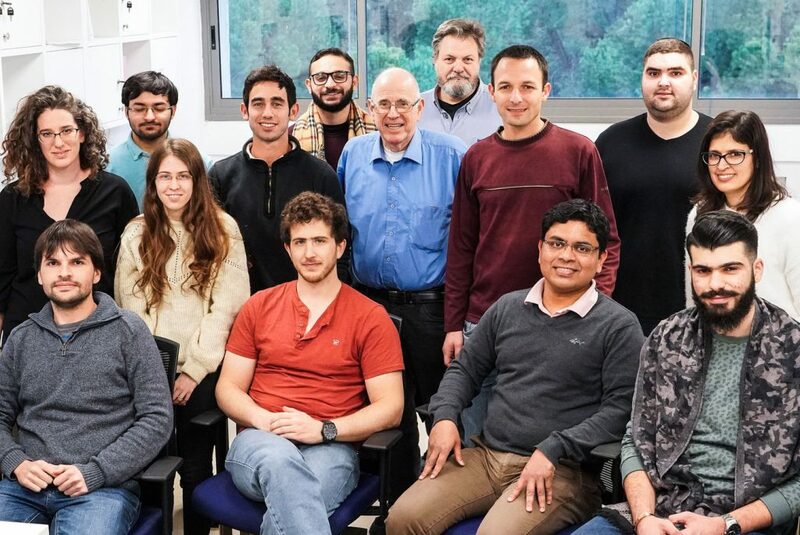 “Currently, our development is destined to work with the momentum learning algorithms, but our intention is to continue developing the hardware so that it will be compatible with other learning algorithms as well. We may be able to develop dynamic, multi-purpose hardware which will be able to adapt to various algorithms, instead of having a number of different hardware components,” Kvatinsky added.